No PLDT myDSL Overdrive event is complete without Speed Circuit Car Drifting Exhibition. See the hottest rides ar the SM Northwing Open Parking area on April 11, 2010, Sunday @ 5pm and witness adrenaline pumping demonstrations and heart-stopping stunts. This years Overdrive will prove to be irresistible as PLDT myDSL rocks Cebu City withthe best deals, hottest parties and the most exciting Car Drifiting Exhibitions. This year's Speed Circuit will be bigger and better with guests Ryan Agoncillo, Isabel Oli, Pia Boren and drift champ Alex Perez. The exhibition proper officially starts at 5pm. PLDT myDSL Watchpad, the country’s pioneering internet TV, just keeps on getting bigger and better by giving myDSL subscribers added value through both local, national and international content. PLDT myDSL subscribers can now experience internet TV viewing at its best and the hottest shows from 18 free channels to choose from on their DSL-powered PCs, some of which are not available on local Cebu cable: Channel [V], CNN, National Geographic, E!, PBO, CNBC, Cartoon Network, Animax, History, The Biography Channel, Crime and Investigation, Living Asia, RCTV, Go, Splash, Smart Shopping, TBN-Word, and myView. PLDT Speed Circuit Car Drifting Exhibition posted on Cebu Events Blog. 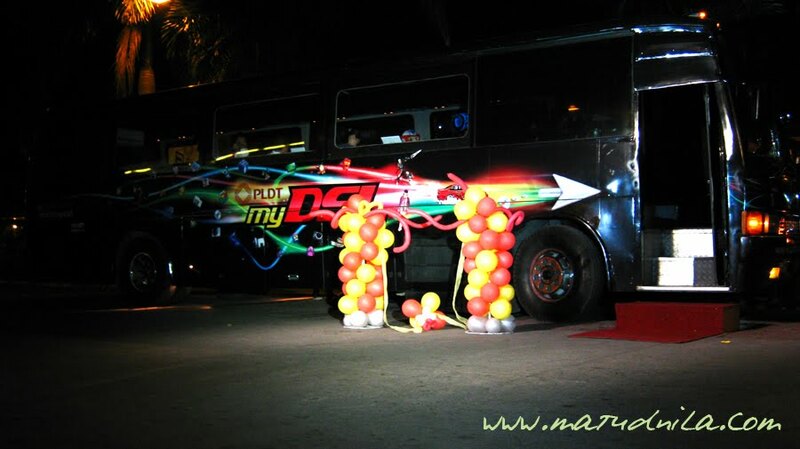 0 comments: on "PLDT MyDSL Overdrive Cebu Presents Speed Circuit Car Drifting Exhibition"